"AppSeed lets you take your sketches and make them into functioning prototypes, bridging the gap between pen/paper and digital, through computer vision. 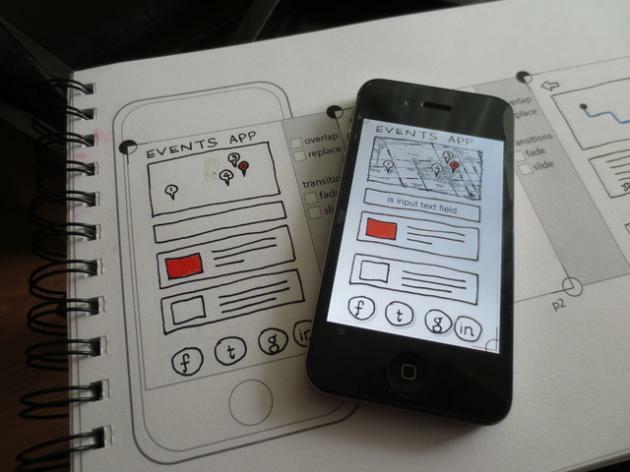 It allows you to sketch your designs as you normally would and then manipulate your sketches directly on your phone. Unlike similar products, the use of computer vision speeds up the process and understands your sketches. AppSeed can identify an enclosed space in your sketch, allowing you to make it into a button, input text, map, or another UI element. Making your sketch into a functioning prototype running on your phone."